Additional costs:Approximately £100 per academic year, to cover the costs of core text books and external visits. This dynamic Business and Management top-up programme has been designed to prepare students for exciting graduate careers in a range of business disciplines. Utilising strong partnerships with local employers, it uses live projects and practical assignments to develop in students the management skills necessary to add graduate-level value in the work place. 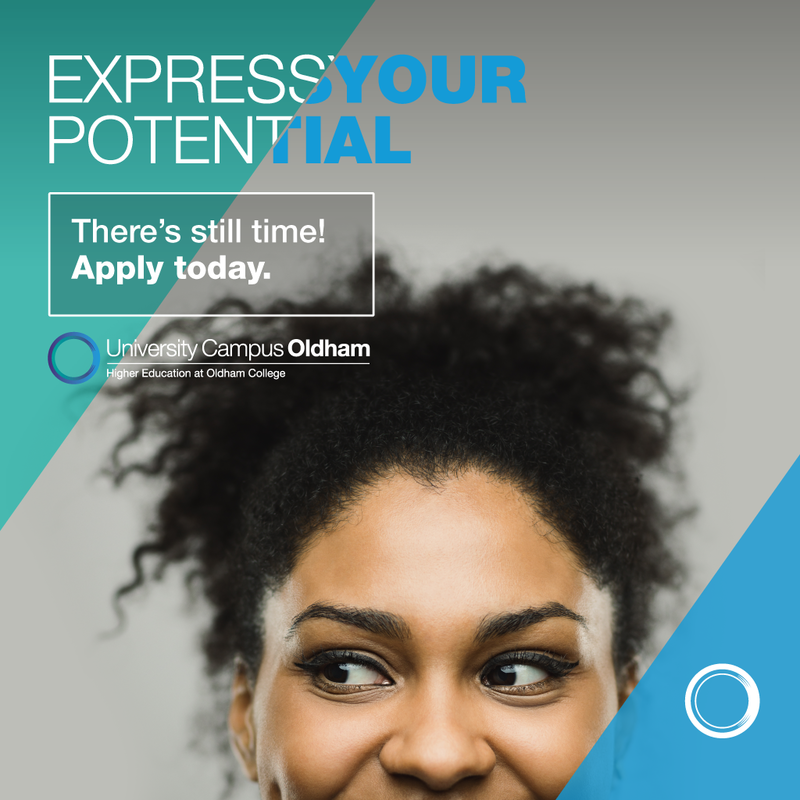 It responds directly to the demands of the local and regional economy, to prepare graduates to take advantage of increasing, highly skilled employment opportunities within Oldham and Greater Manchester. The programme contains a range of innovative units that will develop students’ abilities as independent learners and require them to work autonomously, within a group, and with business professionals. The assessment methods have been designed to authentically measure students’ knowledge and abilities in work-like scenarios, including live projects and case studies. All modules require students to act with increasing independence and autonomy and to apply their knowledge and skills in a real-world professional context.